High Aspect Ratio Platelets in the form of gray powder. Average diameter is 600μm, average thickness is 5μm. Coating and Plastic Industry for Trenches, Containment Vessels and Dikes, Tank Linings, Process area surfaces. 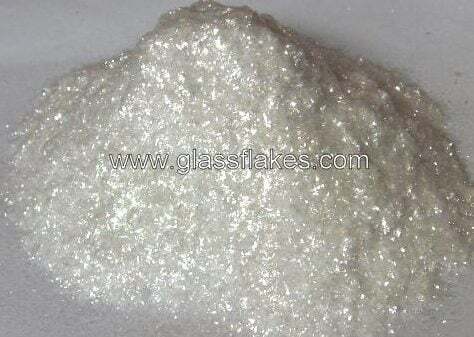 Apply C-28 directly to the resin, the glass flakes should account for 20%-30% of the finished product. Mixing with mating part within resin’s recommended working time by mixer.